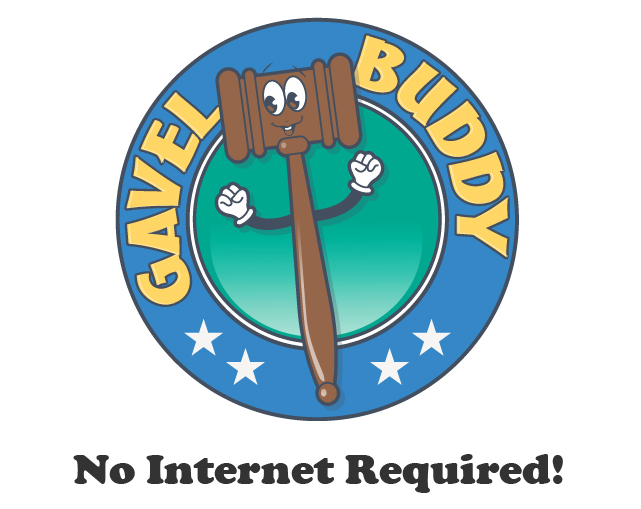 Gavel Buddy Standalone is a traditional application that runs on your computer and does not require an internet connection. Gavel Buddy Standalone is an auction management program designed to help auction companies of all sizes better manage the auction process and become more efficient. When you are more efficient, you save money! The end result is happier buyers, sellers, staff, and a product that more than pays for itself in a very short time!This solution provides auctioneers everything they need to manage an auction. Including inventory management, clerking, cashiering, printing buyer receipts, paying sellers, and much more. 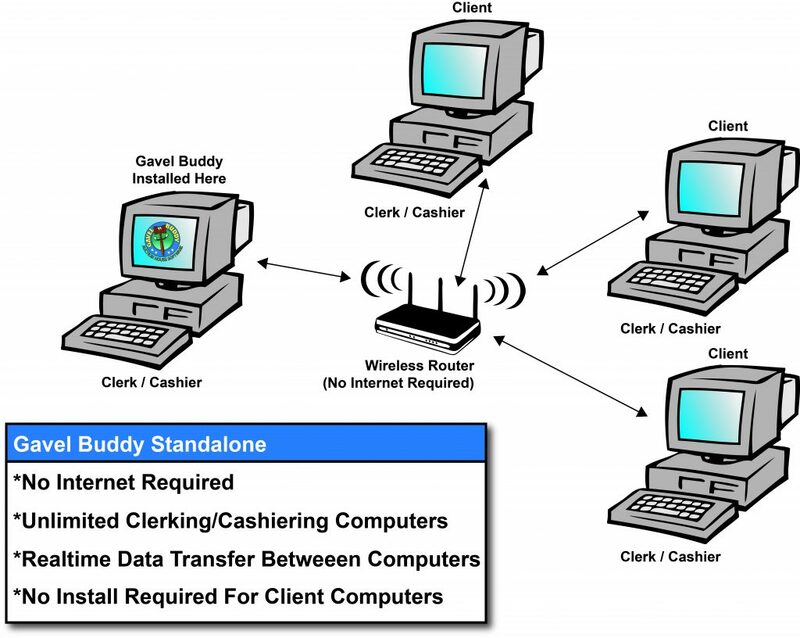 Our implementation services will get the software up and running for you as well as assisting with networking your clerking and cashiering machines together. One license is all you will pay for per auction company. All major bug fixes are included. Email support is always free. After hours, phone, and evening support is also available. Gavel Buddy Standalone is a non-internet based auction management program designed to help auction companies of all sizes better manage the auction process and become more efficient! When you are more efficient, you save money. The end result is happier buyers, sellers, and a product that more than pays for itself in a very short time! Gavel Buddy Standalone offers many features and is compatible with virtually any operating system (Windows, MacOS, Android, and Linux). Below is a small list of some of the many features available in Gavel Buddy Standalone! If you have additional questions or input, please contact us and we will be glad to help.